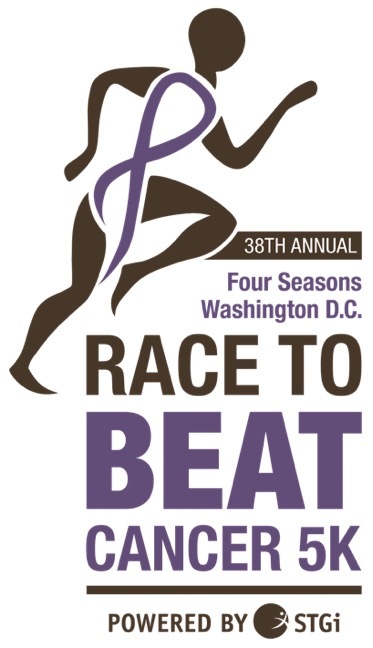 Cornell Club of Washington DC - CHS - 38th Annual Four Seasons Race to Beat Cancer 5K! CHS - 38th Annual Four Seasons Race to Beat Cancer 5K! Join CHS in the fight against cancer! The Race to Beat Cancer 5K in Washington, DC raises much-needed funds and awareness for cancer research for the MedStar Georgetown Cancer Institute at MedStar Washington Hospital Center. On this day, we celebrate survivors and honor those who have lost their battles with cancer. Join the Washington, DC community as we promote healthy lifestyles and continue the fight to #BeatCancer. Packets will be available for pickup on Friday, September 14th from 1-7pm at the Four Seasons or Pacers Running. All race details are available online at http://www.racetobeatcancer5k.com/race/schedule-and-packet-pickup. Strollers, wheelchairs, and dogs are welcome on the 5K course. Participants are also welcome to carry water bottles, food, and personal items with them along the course. A bag check will be provided. Race to Beat Cancer 5K is not responsible for any lost or stolen items. All proceeds benefit MedStar Georgetown Cancer Institute at MedStar Washington Hospital Center. Join our CHS team and receive $10 off your registration! Join Team CHS and use the group code: CHS2018 at checkout to receive the discount. Sign up quick because space is limited!